One of the greatest things about owning a smartphone is that you can use it to replace a music player and listen to lots of music, wherever you may be. These apps will help you find music to listen to on the internet, in a very easy fashion. Before you start using them, though, you should know that none of them actually store MP3 music, so they can’t be blamed if you download copyrighted content using them. Nor can they be blamed for the consequences if you do so. 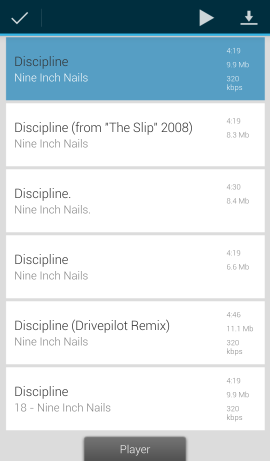 As you’ll probably notice, I’ve used the apps to find songs which were free anyway, like the Nine Inch Nails track Discipline, which is part of The Slip, an album which was released digitally for free, under a Creative Commons attribution-noncommercial share-alike license. Since it was free anyway, downloading a track from it doesn’t constitute a breach of copyright. And now, without further ado, let’s check out the apps. This is a very simple app, but it does get the job done. You can install for free from the Google Play Store, here. The app is extremely easy to use. You start by writing what you’re looking for in the Search box. You’ll get a list of results. Tap the one you want and you’ll be able to download or play it. If you chose to download it, you’ll be able to check out the progress in the Downloads tab. That’s basically all there is to it. A simple app, which does as it says on the tin. This app, which has a rather odd name, is also pretty easy to use and does what its name says. You can download it from the Google Play Store (for free, of course). 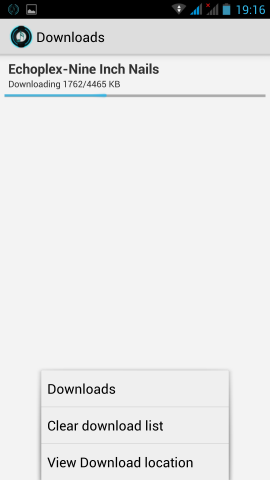 However, a search box exists here, too. It’s a more interesting one, though. I’m saying that because it allows you to search for a track by its name or the name of the artist playing it (or a combination of the two), but you can also search for top songs by an artist, making it easier to just find a certain hit. Both worked very well. 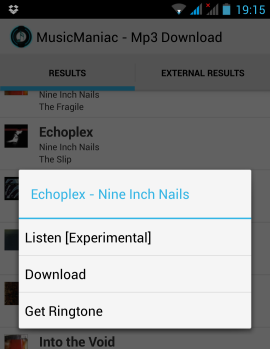 By using the former I could easily find my NIN track, while by using the latter I could find Echoplex, also from that album. The interesting thing is that results have a second tab, called External Results. Anyway, once you find the track you want, tap it and a menu will appear. You can then download the track or listen to it. The Listen feature is said to be experimental, but it has worked fine in my case. To check out the progress of your downloads, tap the menu button on your phone (or screen, depending on the device). You’ll be shown a menu which allows you to see them. 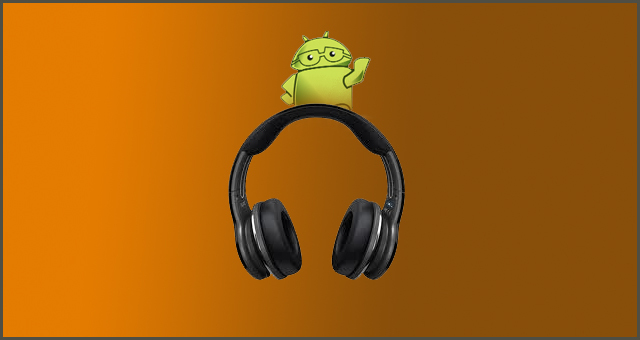 My third choice is called Tunee Music and can be found in the Google Play Store, here. When you open the app, you get just a search box. Use it to find the track you want, then tap that track, once found. 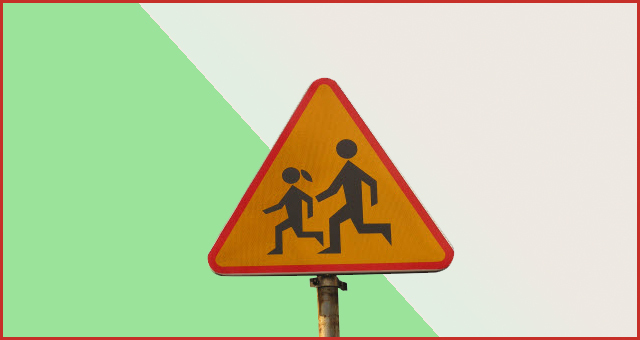 You’ll get two icons on the top right side – play and download. If you hit the play one, the track will stream and tapping the Player button at the bottom of the screen will get you to the player controls. If you tap download, you can then click the folder icon to see the progress. That’s about it. 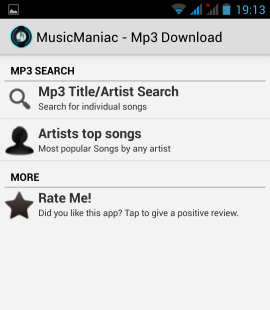 A simple app, with a clean design and which can help you find the MP3 songs you want. These are my choices, but I’m sure you’ve found some other good MP3 download apps. Let everyone know what they are in a comment! I downloaded via YouTube, copy the link to the video, and then on the site youtubeconverter.me converting to mp3. 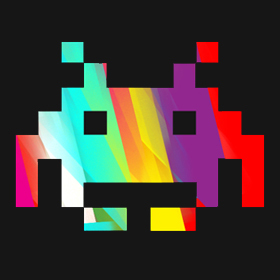 I used https://www.mp3converter.net to convert youtube to mp3. Awesome tool. I Like it.